Never tried a cheese fondue ? Or do you just want to try a small portion? Take a seat on the warm fur in the cosy igloo and enjoy a portion of delicious regional cheese. 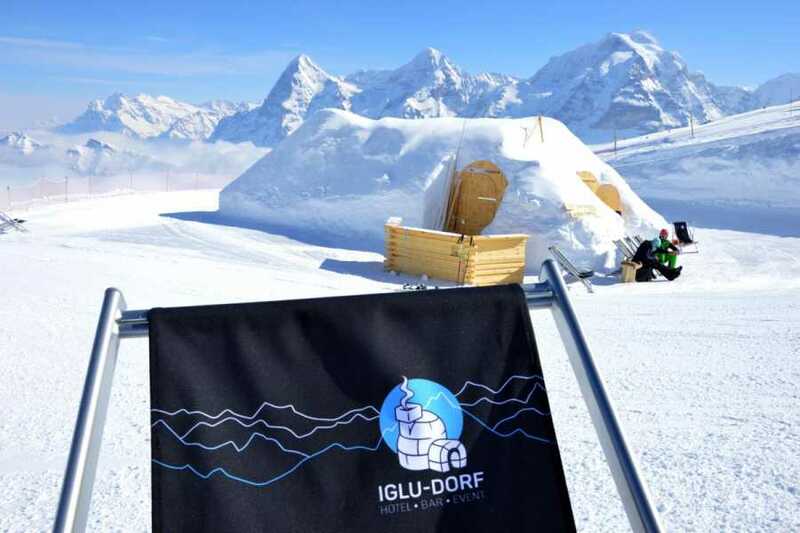 Additional explore the Bond decor inside the igloos and don't mitss view of the astonishing mountain landscape including Eiger, Mönch and Jungfrau.